We Want Any Toner is one of the UK’s largest buyer of unused ink and toner cartridges and consumables. 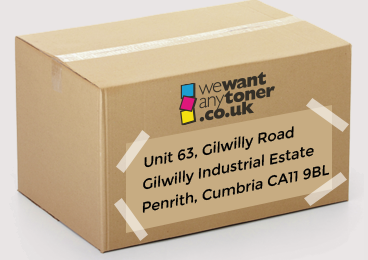 We Want Any Toner is one of the UK’s largest buyer of unused ink and toner cartridges. We will purchase any number of unwanted consumables, from single units to container loads of unused printer, photocopier, fax cartridges. With our 3 easy steps for selling your unused cartridges you know you are in safe hands. Simply send us your consumables in a suitable package so they arrive undamaged at our warehouse for processing. Whatever the condition we will be interested, we want any toner is an ideal solution for generating a bit of extra cash for your unused or unwanted cartridges. 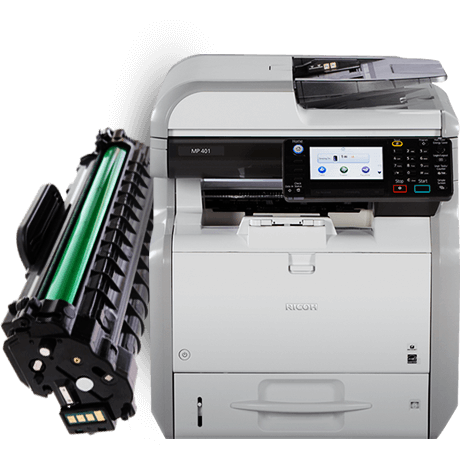 For a free quote simply tell us the make, model, quantity and condition of your surplus toner and ink cartridges. 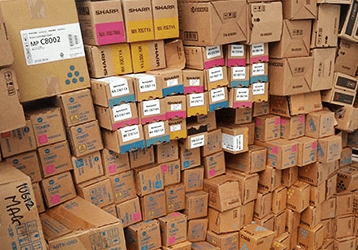 Send us your consumables in a suitable package so they arrive undamaged at our warehouse for processing. 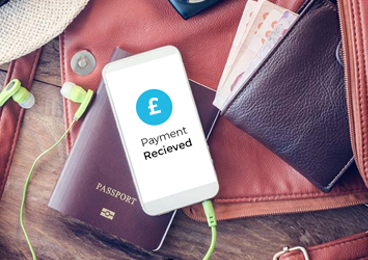 Get paid quickley for your consumables with flecible payment options available. Copyright © 2017 wewantanytoner.co.uk. All Rights Reserved.